So what is a wireless network management system? And do you need one in your home? Those are great questions! Let’s start simple by explaining what wireless network management (WNM) is, and then we can dive in a little deeper about what makes the system so special. MTC Communications’ wireless network management system includes a high quality router capable of handling all of your in-home devices. The router sorts your in-home device traffic by bandwidth usage, and then it sends data to each device at a speed best suited for the device type. The main difference between WNM and other routers lies in the wireless network itself being “managed” in the MTC home office. Now wait, what does “managed” mean? Having something in your home that’s “managed” by someone else or by a company sounds unappealing. Don’t worry. We aren’t actually “managing” your router in real time. (That would be kind of creepy…) For WNM, “managed” means that our technicians can access your router remotely—from the home office —when you call in with a problem. We can solve standard router troubles from the office, which saves you time and money from not having to pay for a technician coming to your home to look at your system. Let’s back up a little. WNM depends on two components to make it successful. The first component: a smarter, stronger router; the second: the management of that device. To understand WNM, you need to understand what a router is and what it does. A router acts like a gateway to an internet connection. It sends information between connected computers, directing traffic to a printer or other connected devices. Then, it communicates with your main connection to the internet, the modem, to send and receive internet traffic. You need a router to have a wireless internet connection available in your home. The router speaks to the modem—the device that connects to the internet—to act as your local network connection or “information security guard” and projects a wireless connection into the home. That wireless connection, WiFi, allows smartphones, tablets, TVs, etc. to hop onto the signal and connect to the internet. 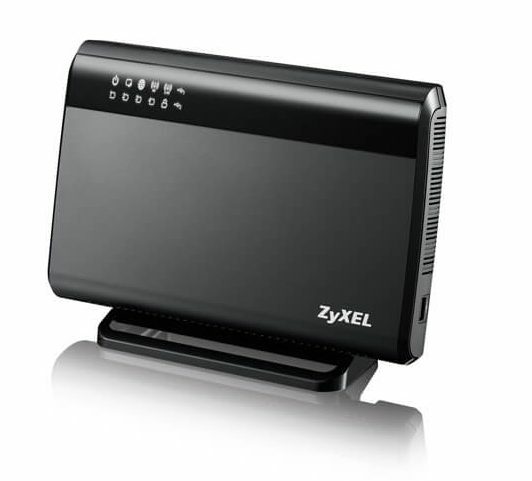 Some router devices are “dual devices,” where the system is a router and modem all in one. More often than not, your modem and router devices coexist separately from one another. A router acts as a home’s unique connection to the internet: it consolidates your data traffic, protects your network, and sends the correct information to each device. For example, if one computer in home searches for a recipe on how to bake banana bread and a TV in the other room is streaming Netflix, you wouldn’t want your banana bread recipe to show up on the TV and Netflix to pop up on the computer. A router also controls the flow of bandwidth that comes into a home. A high quality router allows a user to experience a fast connection. This means faster uploads and downloads, uninterrupted streaming, multi-device capability, etc. for your connection. If you have a high speed internet package on a fiber cable, you may not actually receive the speed you’re paying for if you don’t have a decent router. Again, a router acts as a gateway to an internet connection. If you own an out-dated or cheap router, the device could bottleneck your bandwidth speed, keeping you from receiving your full connection potential. 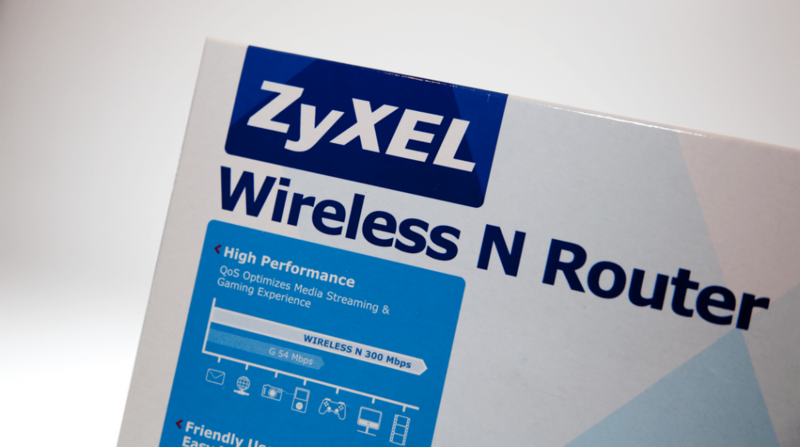 Wireless network management includes a top-of-the-line router that won’t bottleneck your bandwidth. You no longer have to worry about paying $80 for a router up front in store or deal with the overwhelming number of router options on the shelf that all look the same. We even replace the router if it breaks! With WNM, you get remote support for the router, which saves time and money spent paying a technician to come to your home to evaluate your device. Your router settings are also backed up in the office, so if you reset the router or get a new router, we can easily restore your preferred settings. You can even add parental controls! Upon installation, a technician walks you through setting up your router and can teach you how to set up parental controls. Establish boundaries by saying which devices can access the internet and for how long, and set up security controls with a few easy steps. Most importantly, WNM helps solve troubleshooting issues faster and gets your connection back up and running. If you still have questions about WNM or would like to add it to your service package, call our office!